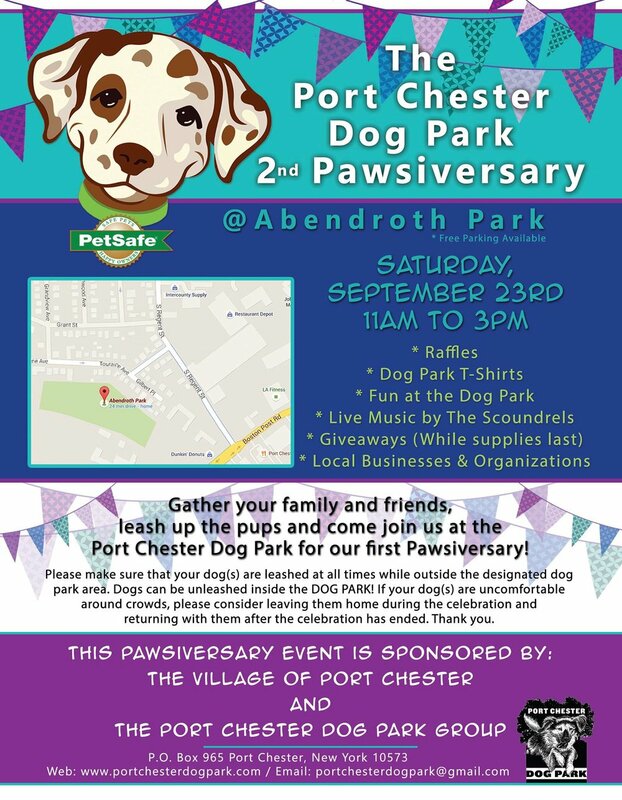 Happy Birthday Port Chester Dog Park! Dog Park! We are still raising funds for additional amenities & maintenance.